My Happy Place Vintage Market is a unique shop that offers customers the opportunity to support local makers & sellers! 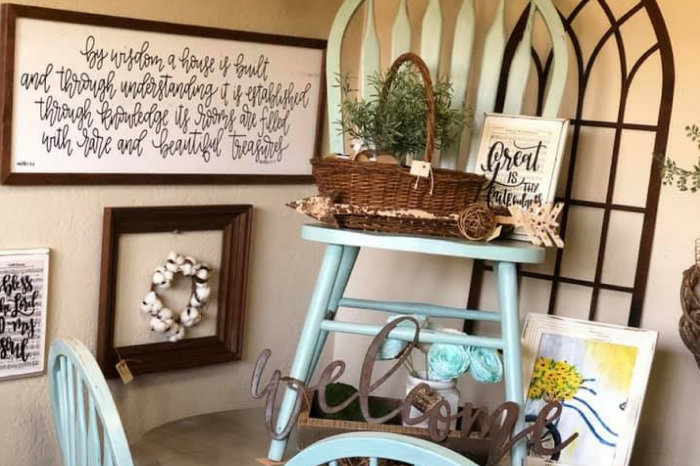 Offering items such as one-of-a-kind vintage finds, furniture, & hand-crafted items to boutique clothing, jewelry, soaps, children’s items & local honey, My Happy Place Vintage Market is sure to have products for achieving that perfect look on your furniture and crafts! Here you can find a local premier Dixie Belle Chalk Paint retailer offering 64 beautiful colors & many other products. 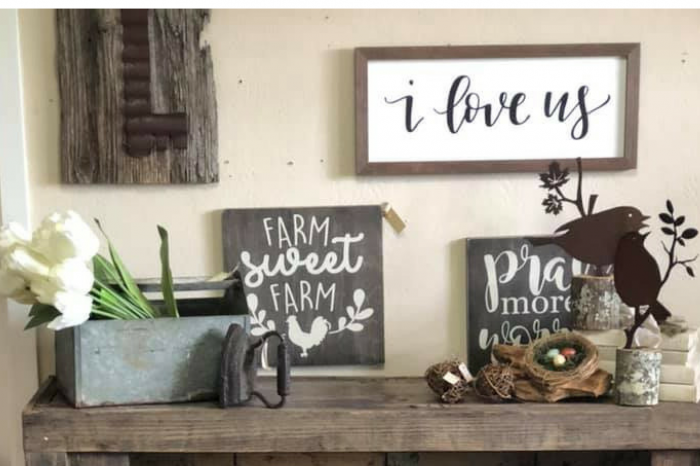 In addition to a unique shopping experience, the Happy Place Studio offers chalk painting workshops, paint and crafting parties, and project ideas for all age groups to create fun memories.